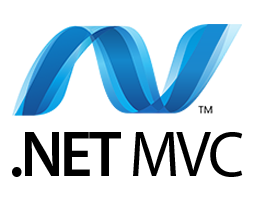 The course provides professional or developer with a wealth of hands-on labs using Visual Studio 2015 to reinforce the concepts and techniques discussed during lectures. Professional or developer will also learn the low level details of how security and authentication work when developing and deploying provider-hosted add-ins within a private local area network. Along the way, professional or developer will learn how to use important Microsoft frameworks such as the Entity Framework for creating custom databases and Web API 2 for creating custom web services. The end of this class examine essential SharePoint Server 2016 service applications which provide additional development opportunities working with Business Connectivity Services, the Secure Store Service, the SharePoint Search service and the Managed Metadata Service as well as the Enterprise Content Management features and Web Content Management features. The course is intended for professional developers who develop solutions for SharePoint products and technologies in a team-based, medium-sized to large development environment. While some familiarity with SharePoint solution development is required, candidates are not expected to have prior experience with the new features in SharePoint Server 2016. The ideal candidate is a technical lead with at least four years of SharePoint and web development experience. The candidate is responsible for designing custom code for projects that are deployed to or interact with SharePoint environments. ​ Identifying SharePoint data and content structures for customization's. ​ Performing diagnostics and debugging. ​ Planning and designing applications for scalability and performance. ​ Identifying and mitigating performance issues of custom​ization's. 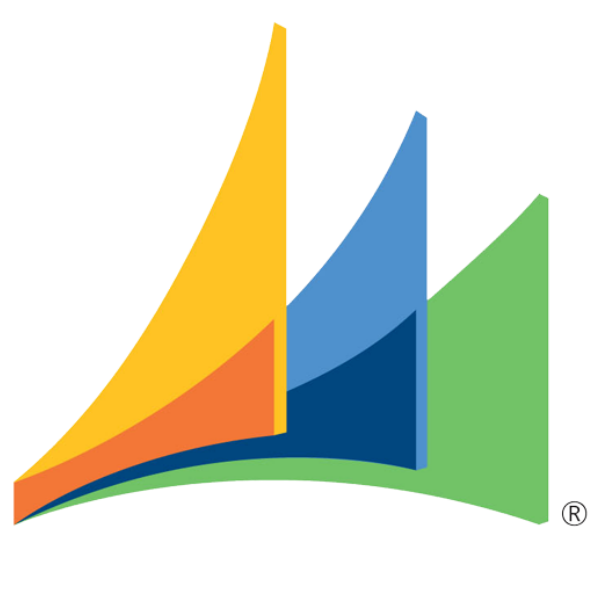 ​ Broad familiarity with SharePoint capabilities. 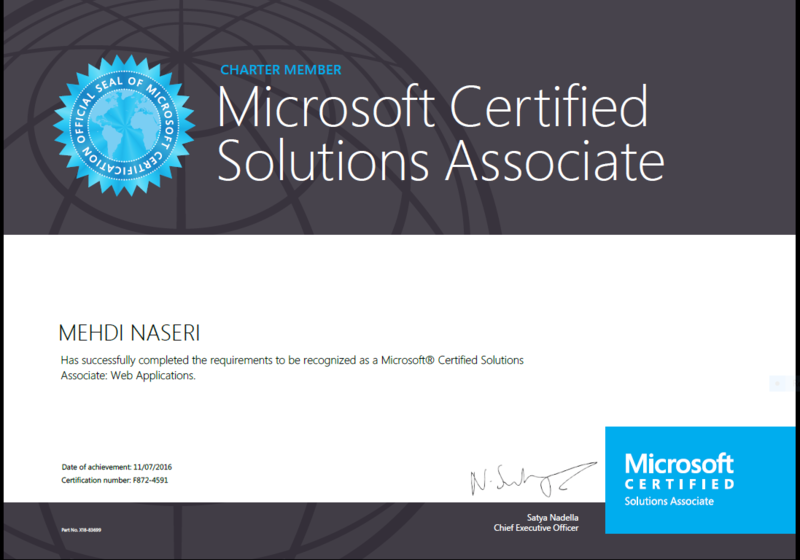 ​ Familiarity with Online Services such as Azure and SharePoint Online. In this module professional or developers will introduce students to the big picture of development.You will learn about the architecture and topology of a SharePoint on-premises farm.You will learn about the two main SharePoint development strategies which include full trust solutions and SharePoint add-ins.You will also be introduced to a set of tools that are often used during SharePoint development. This module introduces students to the original SharePoint development model based on Full Trust Solutions. Students will learn how to create a farm solution containing features, feature receivers, Web Parts, modules and custom pages. Students will also learn about the steps to deploy and update a farm solution in a production environment. This module provides an in-depth examination of the supporting architecture for SharePoint-hosted add-ins. Students will learn about the role of the app web and how to design the user interface for an add-in start page. Students will also learn how to leverage the app web as a storage container for creating lists and document libraries that are private to the add-in. The module concludes with a discussion of how to develop and test add-in parts in the host web where the app is installed. This module examines the SharePoint REST API that is made available to developers in SharePoint 2016. Students will learn how to create REST URIs to target SharePoint objects such as sites, lists and list items. Students will also learn about the SharePoint-specific issues such as dealing with ETags and the request digest as well as passing the list item type whenever adding or updating a list item. 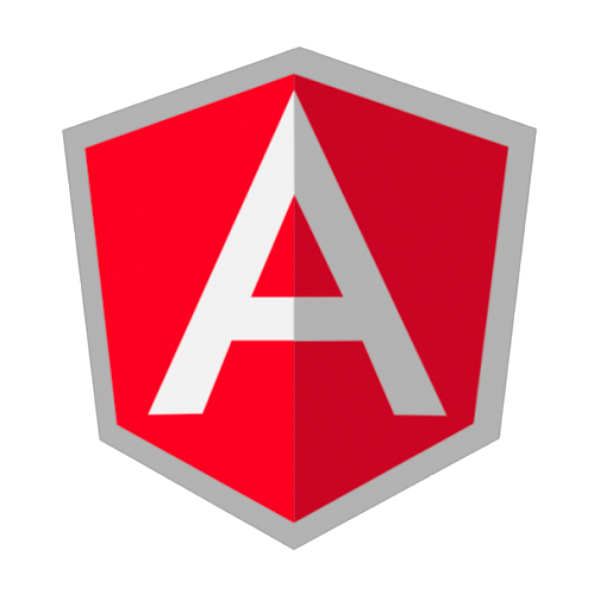 This module provides an introduction to the AngularJS Framework. Students will learn what features the frameworkprovides as well as in which scenarios it makes sense to use it.You will learn essential concepts including the MVC pattern, Angular directives and view bindings.You will also learn how to use the AngularJS Frameworkin a SharePoint-hosted app by creating controllers and programming with the $scope object to pass data from a controller to a view. This module examines how to develop provider-hosted add-ins with a server-to-server (S2S) trust in a SharePoint 2016 on-premises environment. Student will learn how to create a test certificate and how to configure an S2S trust. Student will also learn how to create a provider-hosted app project that uses an S2S trust which makes it possible to execute authenticated web service calls backto the SharePoint host environment. The module also includes a discussion of using the TokenHelper class to create access tokens and pass them to the SharePoint host when making authenticated calls. The module begins with an in-depth examination of the architecture of a provider-hosted add-in. Student will learn how to create a user interface experience in the pages of the remote web using a customer master page and the SharePoint Chrome Control. The module discusses how to write and test server-side code which leverages ASP.NET and the libraries of the .NET Framework. Student will learn how to create remote event receivers as well as how to implement the remote web of a provider-hosted app in Visual Studio 2015 using an ASP.NET MVC5 project. This module discusses how to manage the life cycle of a SharePoint app in a production environment. Students will learn how to create an App Catalog site and how to publish SharePoint apps. Student will also learn about the differences between site-scoped app installation and tenancy-scoped app installation. The module concludes with a discussion of app versioning and strategies for evolving the behavior of an app over time. 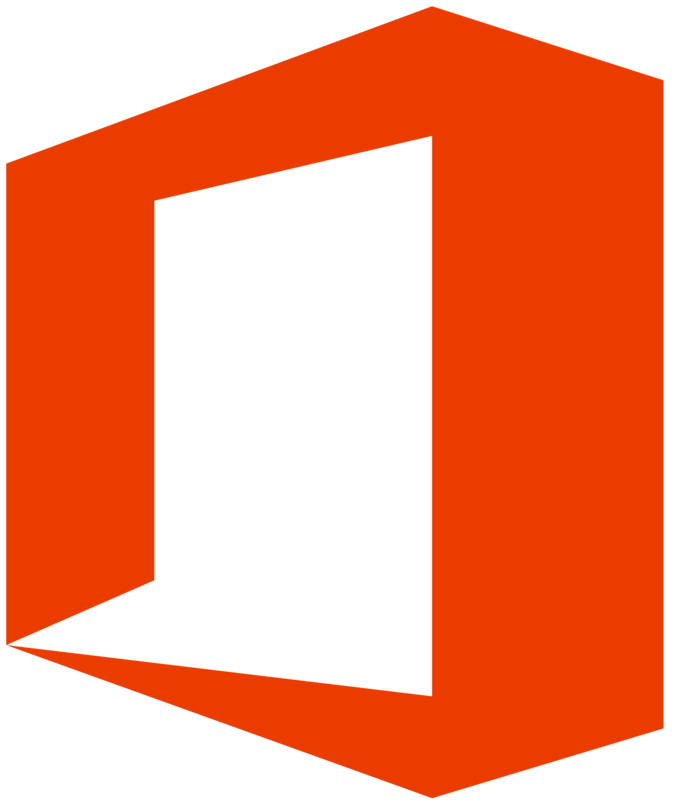 SharePoint 2016 provides a choice of two different workflow architectures. This module examines both types of Workflow and discusses how the new style of workflow relies on Workflow Manager. In this module students will learn how to create custom workflows using SharePoint Designer and Visual Studio 2015 as well as learn about some of the new capabilities in custom workflow development such as working with dynamic values, stages and remote web service calls. In this module you will learn about the architecture of Business Data Connectivity Services (BCS) which allow syoutocon figure read/write connections to backend data sources such as SQL Server databases and line of business systems (e.g. SAP,PeopleSoft).You will learn how to create external content types using SharePoint Designer.You will also learn several different ways to surface backend data from an external content type using external lists, the Business Data WebParts and external data columns. The module also discusses the new BCS support for creating external content types based on external data sources that expose their data using the OData protocol. Earlier versions of SharePoint includ edvarious search implementations between SharePoint search & FAST search. In SharePoint 2013 Microsoft merged their search implementations in to asingle,unified search architecture with apowerfulandrobust search API that is accessible both in server side and client-side solutions. SharePoint 2016 extends the SharePoint search architecture with several additional features for developers/ In this module students will learn about the search architecture as well as how to leverage it in custom solutions. This module will coverall the Enterprise Content Management (ECM) capabilities in SharePoint 2016 in the areas of document management, recordings management and eDiscovery. Microsoft invested a considerable amount of effort in eDiscovery in SharePoint 2016 and this module will cover what students need to know. In addition, students will also learn how to work with Managed Metadata, what’s new in SharePoint 2016 and how to leverage it in custom solutions using either the existing server-side API or the new client-side API.